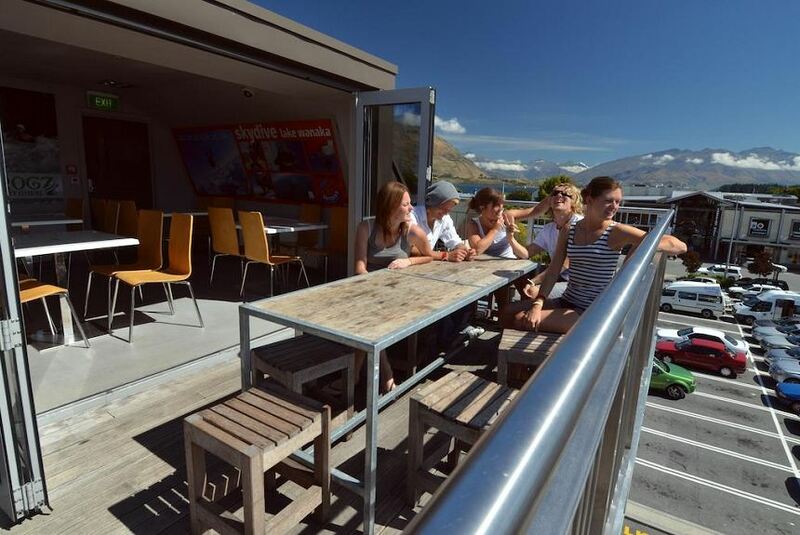 Base Wanaka offers dorm-rooms and private guestrooms in the centre of Wanaka. The hostel is only 2 blocks from the lake and close to many local shops, cafés and supermarkets. This backpackers offers modern and comfortable dormitory style accommodation, including special female-only dorms. There are also a number of normal guest rooms with private en suite facilities. Bedding is included in all room types.